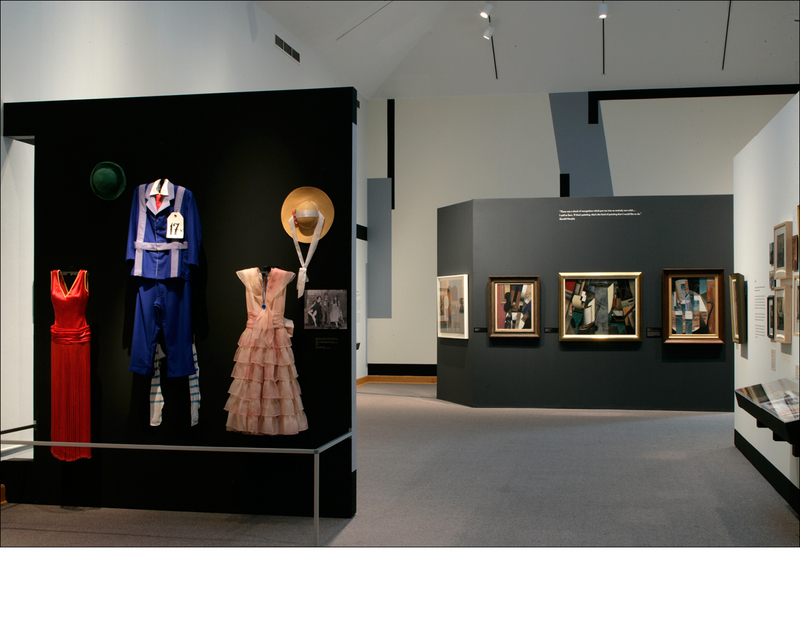 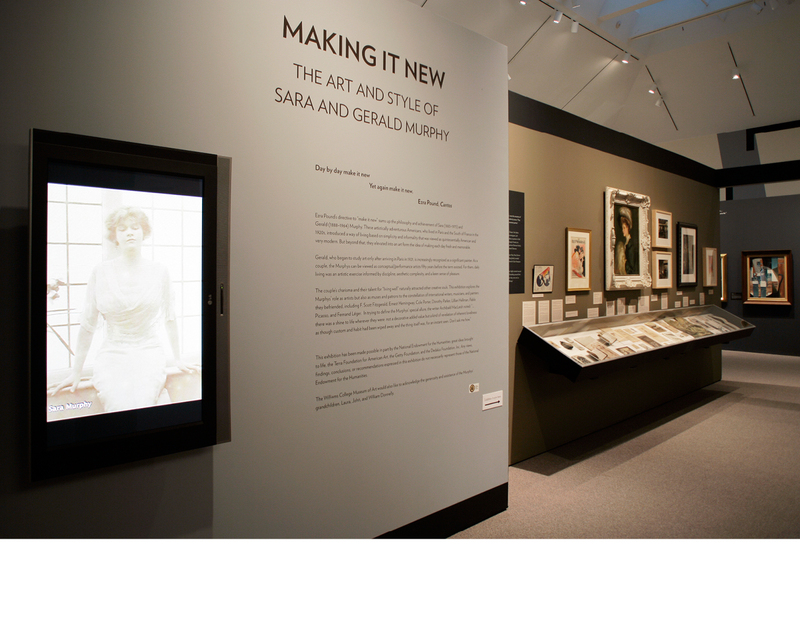 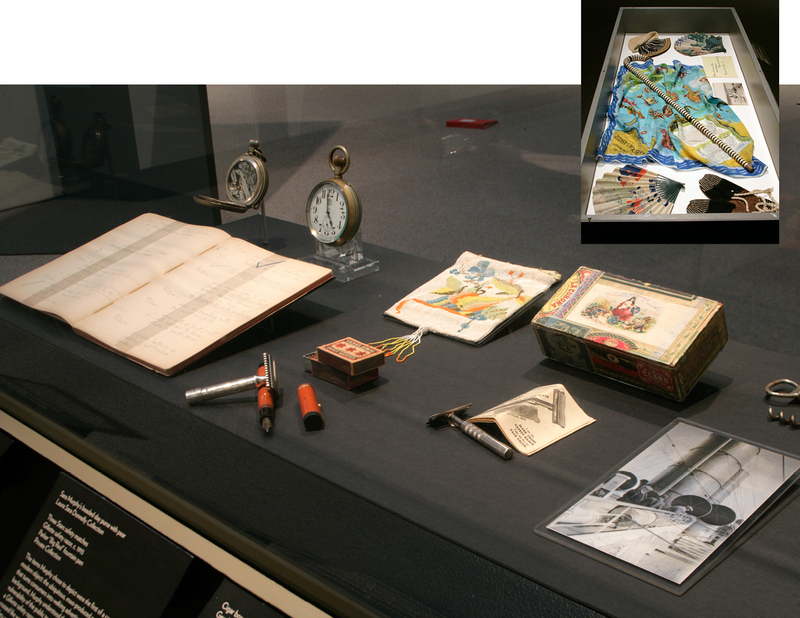 This was the first exhibit to explore Sara and Gerald’s relationships with some of the pivotal figures of Paris of the 1920s. Their intimate circle included F. Scott Fitzgerald, Ernest Hemingway, Pablo Picasso, Cole Porter, Man Ray, and Dorothy Parker. The exhibit also featured Gerald’s seven surviving canvases along with paintings, watercolors, drawings, and photographs by artists within his circle.